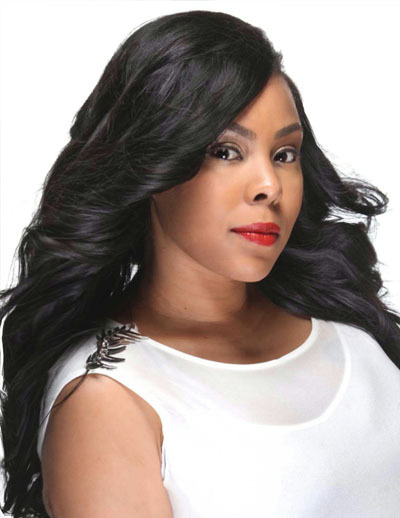 Modest – Body Wave – Prestigious Hair Company: An Extension of beauty! 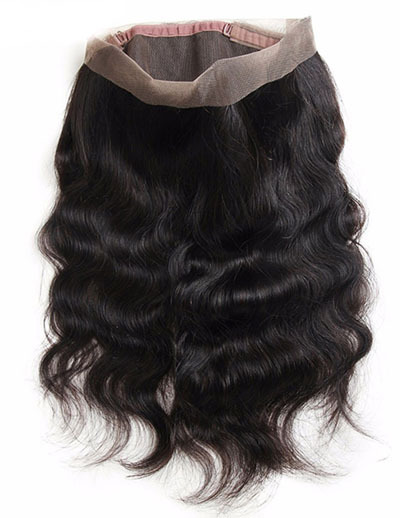 WOur body wave hair features sultry waves that hold a curl effortlessly! Each bundle is 3.4 ounces of single drawn hair that comes from on single donor with full aligned cuticles! Because of its dark color this hair isn’t recommended for bleaching to light blonde colors. Our body wave hair features sultry waves that hold a curl effortlessly! 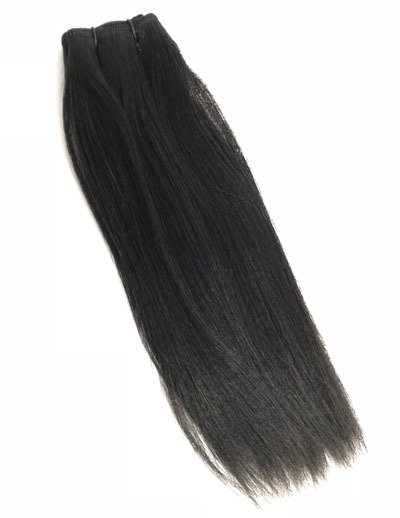 Each bundle is 3.4 ounces of single drawn hair that comes from on single donor with full aligned cuticles!